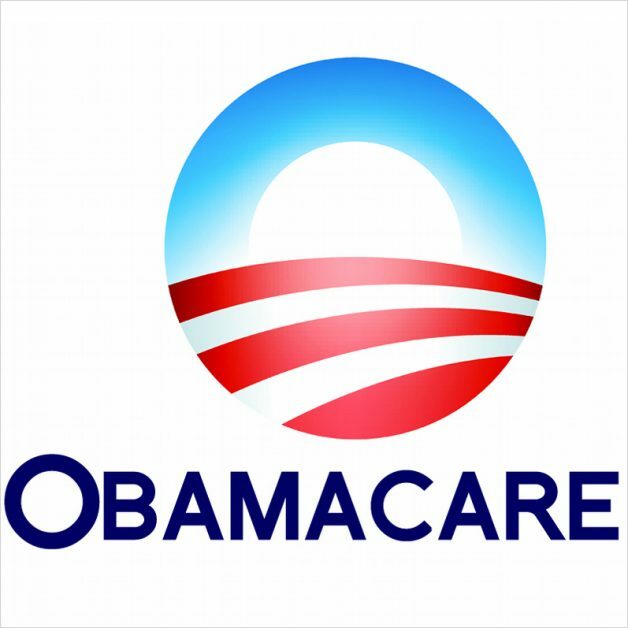 As Congress repeals the Affordable Care Act (ACA), everyone wants to know how this change will directly affect them. See below a list of previously-passed, miscellaneous tax increases that Forbes suggests will likely also disappear. NOTE: These points are not intended to express any political preference by this firm, but are merely a recitation of the items published by the source contributor. 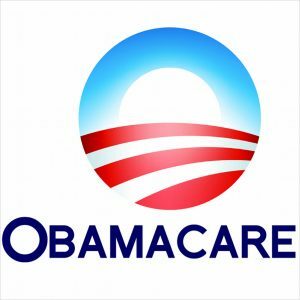 An “individual mandate” penalty tax on those who can “afford” health insurance, but don’t have it. The 3.8 % net investment income surtax for couples earning above $250,000 ($200,000 for singles). The 0.9% Medicare surtax on employment income above $250,000 (for couples) or $200,000 (for singles). The 10% excise tax on services at indoor tanning salons. The 2.3% excise tax on medical device manufacturers. The cap ($2,600.00 for 2017) on pre-tax salary diverted into a healthcare Flexible Spending Account. The not-yet-effective 40% “Cadillac tax” on the most expensive employer health insurance plans. The 20% penalty (up from 10%) on Health Savings Account withdrawals for non-medical uses before 65. The stingier limit on itemized deductions for medical expenses on individual taxes. The tax of $2,000.00 per full-time worker on certain employers who don’t offer health insurance. 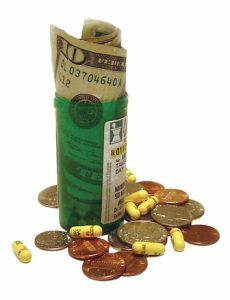 A prohibition on using FSA or HAS money to buy over-the-counter drugs without a prescription. Again, bulleted items are not intended to express any political preference by this firm. They are directly quoted from the source posting by Forbes.com. If you need representation from an IRS tax attorney who can help you, be sure to call our offices today.